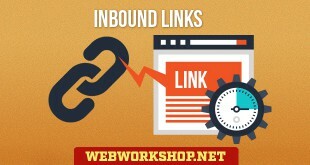 Why are inbound links so powerful for ranking well in Google? This article explains the technical reasons behind it. 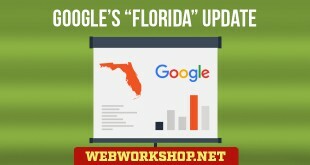 What's wrong with Google indexing decent pages, just because they are there? Isn't it what a search engine is supposed to do? Isn't it what Google's users expect and trust it to do? But it isn't what Google is doing. 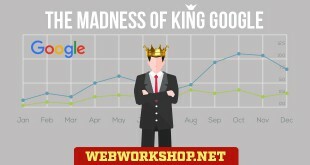 What really happened when Google turned search engine optimization on its head on the 16th November 2003? 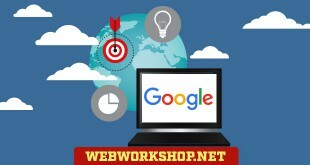 Google and ethical Search Engine Optimizers seek the same goals, so why does Google alienate the industry instead of embracing it? 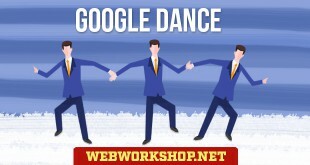 Explanation of the Google Dance, and how to check new rankings and new PageRank during it. 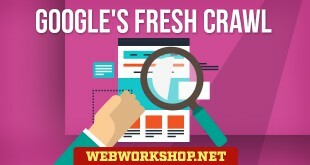 Explanation of Google's Fresh Crawl and how new pages are handled. 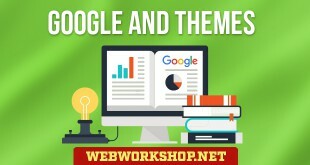 Themes explained, and how they can help with rankings in Google. 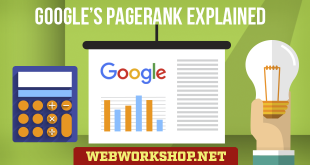 "Why does a lower PageRank page beat mine? ", "Why has my PageRank gone down?" 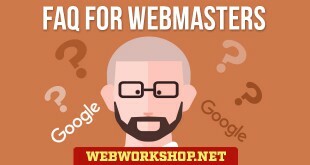 and other common Google questions. 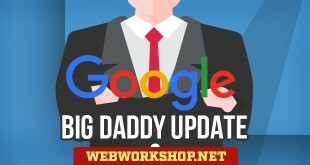 In early 2006, Google rolled out their "Big Daddy" update, which caused the pages of many sites to disappear from the index. This article explains why the pages disappeared, and what can be done about it.